What does One Singapore mean when over 30% of the population are not residents and 43% are foreign born? 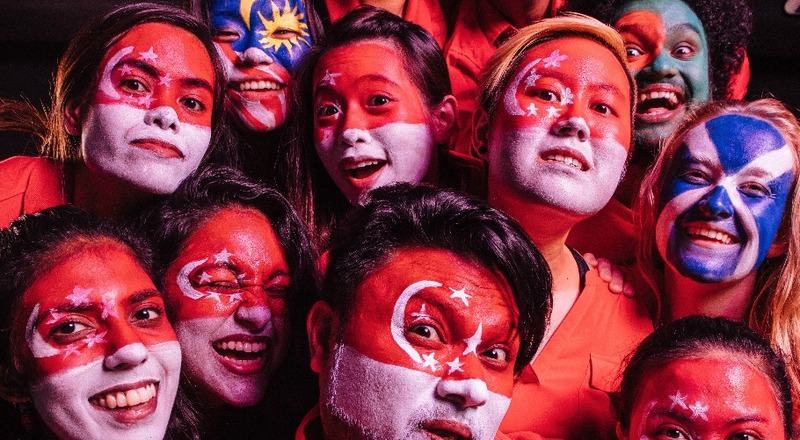 A group of friends and strangers attend the Singapore National Day 2017 celebration and over the course of the evening discuss, argue, and tell stories to explore the question of what it means to be Singaporean. A devised piece from the minds and mouths of the local and International cohort from BA(Hons) Acting level 2.